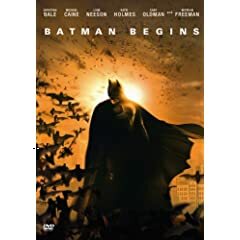 A set of birthday cards from the action adventure: Batman Begins (2005). 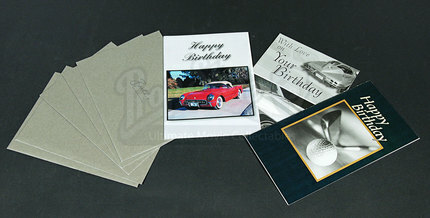 This collection features three birthday cards and five silver envelopes, which would have been used as set dressing at Wayne Manor for the party Bruce Wayne (Christian Bale) was throwing for his guests. 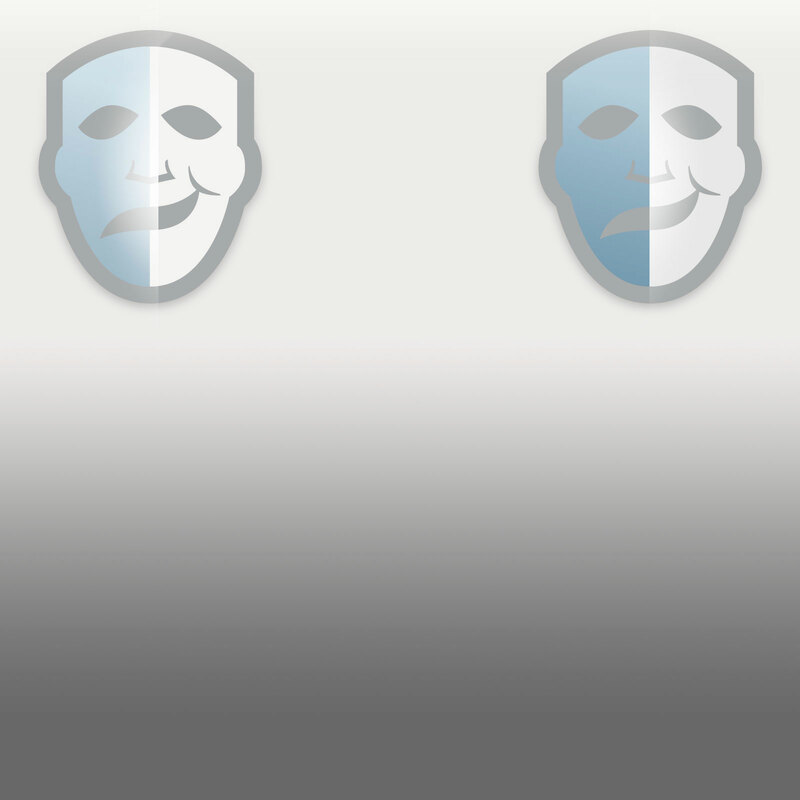 These items are production used although do not appear to be shown on screen. 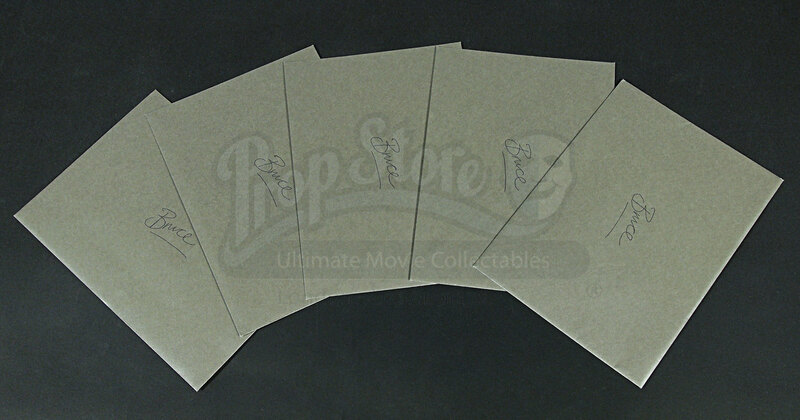 All of the envelopes are handwritten with 'Bruce' on them, although two of which are written upside down! 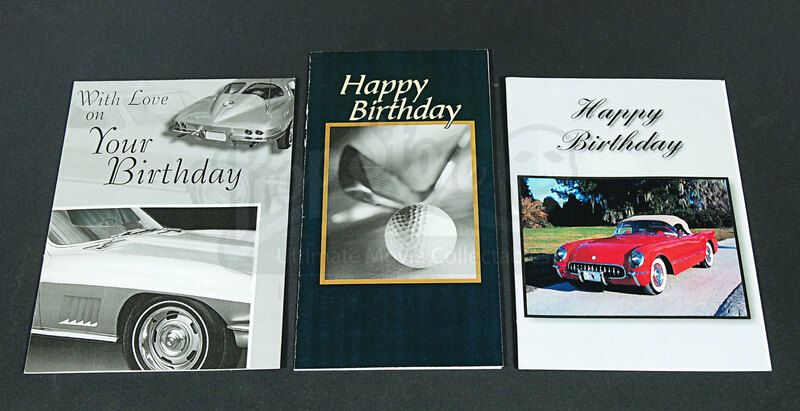 All three cards relate to classic cars and golf and are blank inside except for 'Happy Birthday' generically printed. Props like these are used on set to create a sense of realism, whilst making sure that the audience become absorbed in the storyline. 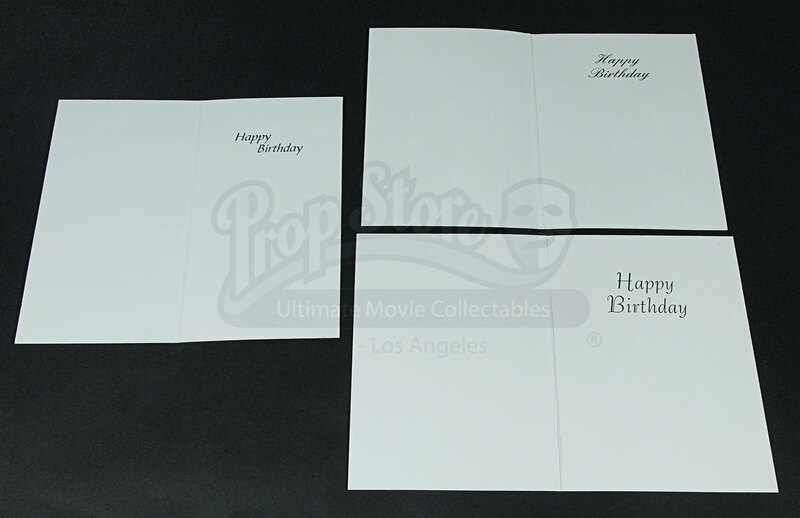 The set is in very good condition with the envelopes measuring 20.5 x 15cm (8” x 5.9”) and the largest card measuring 22cm x 12cm (9” x 4.7”).